Fiamma Fixing-Bar Rail bar created in aluminium extrusion. Can be easily cut to size from its original 240 cm length. 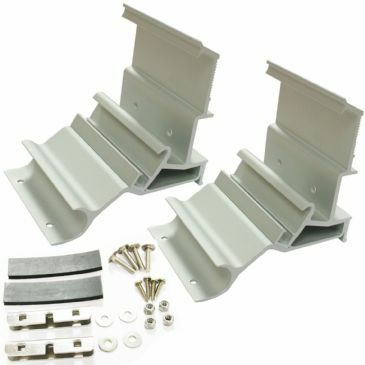 Package includes 2 bars, each with 2 fixing terminals in aluminium pressure die-casting and 2 rubber spacers. 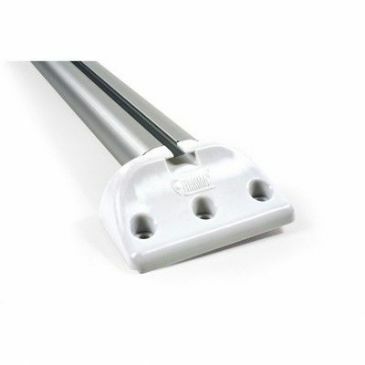 The Fiamma Fixing-Bar Pro L is a single 240cm long aluminium bar that can be cut down to the required length. 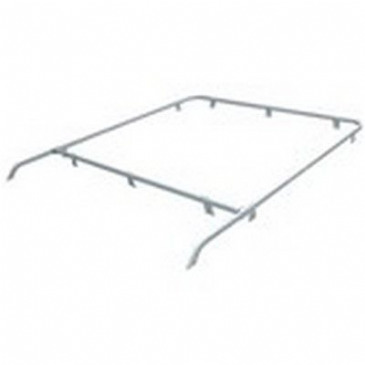 Fixing-bars are ideal for mounting Ultra-Box Top boxes or perhaps solar panels to the caravan or motorhome roof. Package includes 1 bar and 2 white end caps. 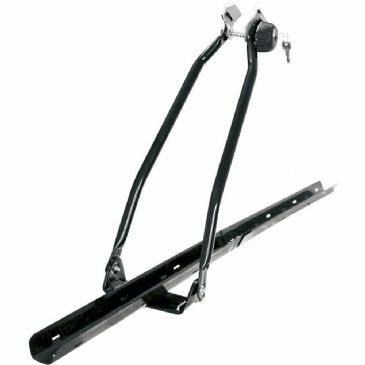 First time installation will require 2 Fixing-Bar. 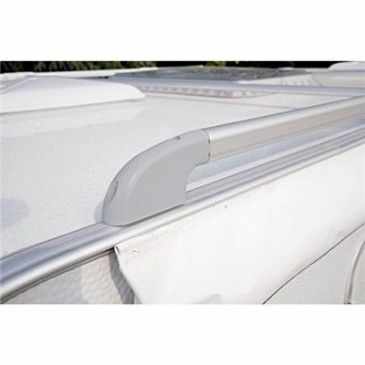 Fiamma Kit Roof Rail Extra is composed of 2 brackets for the installation of the awning to the Fiat Ducato models withsuper long wheel base (no covers provided). A complete luggage carrier system designed for the Fiat Ducato produced after 06/2006. 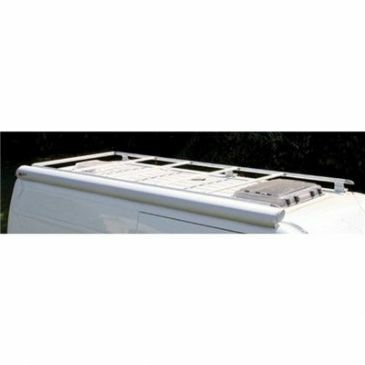 The installation is easy and doesn't need to drill the vehicle thanks to the pre installed fixing system on the roof of the Ducato. 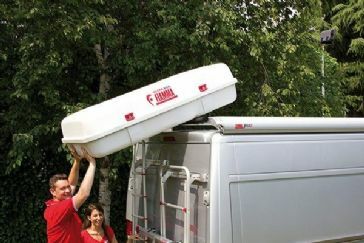 The Fiamma Roof Rail luggage carrier system comprises of two bars that install to the outer edges of the motorhome or caravan roof. Elegant and modern design. Light grey solid terminals are built in aluminium pressure die-casting. 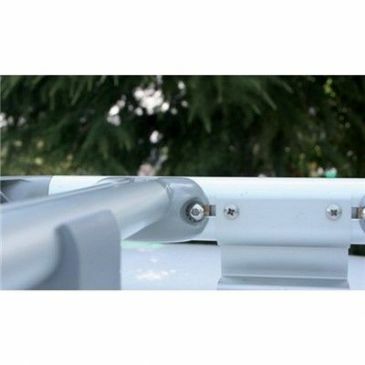 The aluminium anodised tubes are suitable for a quick hook up of the optional Fiamma Fixing Bar Rail.